Panasonic India is looking at launching facial recognition technology for the Indian market, even as the firm eyes 50 per cent share of revenue from its business to business segment. "Panasonic Japan has already developed certain software where facial recognition can be done. Customer Satisfaction can be evaluated, you know, gender recognition and stuff like that, that all can be done. So, we are working that in the Indian context, because, these facial recognition softwares would have lot of parameters where the formation of the face is taken into account," Vijay Wadhwan, Head System and Solution Business, Panasonic India,told Business Standard. The technology is likely to get launched sometime next year, he added. He further said that given that Panasonic only works in the hardware space, it has very limited impact and Panasonic adheres by the existing regulations, and standards. Wadhawan added tha inspite of the rising understanding of privacy, Panasonic has not seen customers' buying decisions getting impacted. "On the contrary, I would say that because of women push in this direction, people are more cognizant of the fact that security is an imperative...One of the largest schools in the country...we've supplied more than 600 cameras very recently, further going ahead and doing more for them...Also I think, as a country, we are becoming a little more aware and we want people or our loved ones to be safe and hence the requirement that comes in from there," he added. The System Solutions Division that Wadhawan heads is the information technology enterprise for Panasonic which includes the company's security and surveillance business, displays and projectors and Toughbook business this has ruggedized tablets and computers. 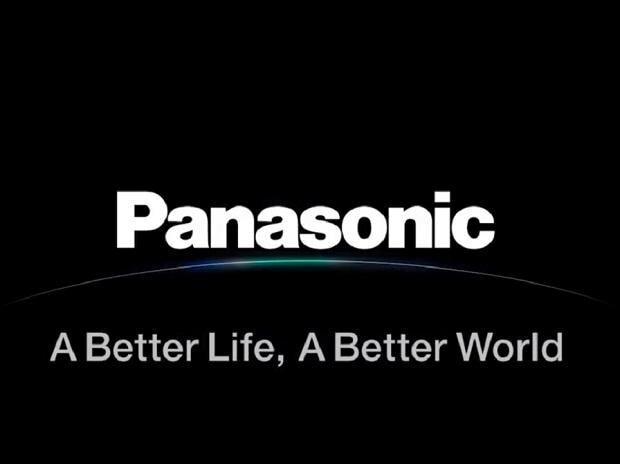 At a global level, 77 per cent of Panasonic's revenues comes from the B2B segment and in India, it is looking at pushing the contribution of B2B revenues to overall revenues by 50 per cent. Wadhawan expects 20-25 per cent growth in its systems solutions division the current financial year, helped by enterprise and government based projects. The biggest competition that the Japanese firm faces in India, expectedly, is from Chinese firms. "Chinese vendors who are already in this business and the camera prices would vary from somewhere around 500 rupees till around 15 lakh rupees. That’s the kind of range, the price horizon which is available," Wadhawan said. The firm competes with Chinese vendors in both the niche and mass markets, with different products for both segments. In the Toughbooks business, Panasonic is targeting government sectors and companies working in sectors such as defence, outdoor security, manufacturing, logistics, automotive and pharmaceuticals. It has sold over 3500 Toughpads to the UP government under the Dial 100 project and 300 to the Rajasthan Government. It has further have supplied 6000 devices to the police services of Jammu and Kashmir, Kerala, Bangalore, Chhattisgarh, Rajasthan, Uttar Pradesh and Bangladesh.